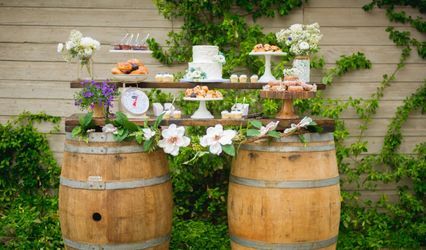 Country Event Services ARE YOU A VENDOR? 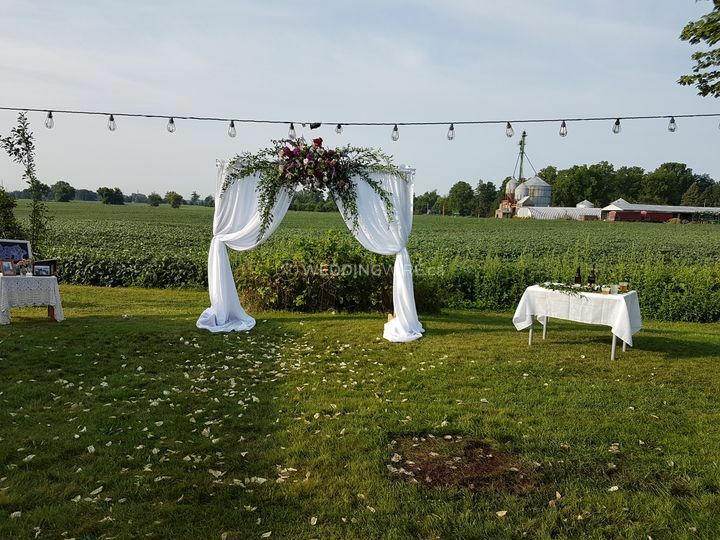 Located in Niagara, Ontario, Country Event Services is a company that specializes in providing country style and rustic decor items for weddings and other special events. Most of the products this team offers are handmade (cards, party favours, etc) and can be personalized for your event. 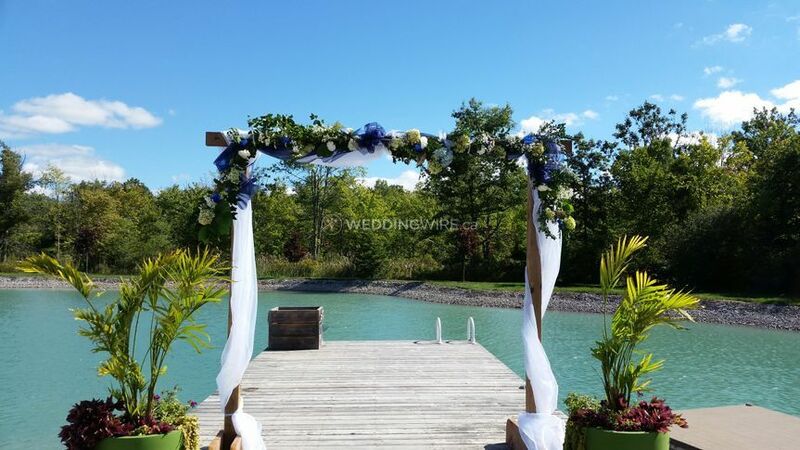 They offer the best props and services which can be purchased in packages to suit your specific wedding needs. 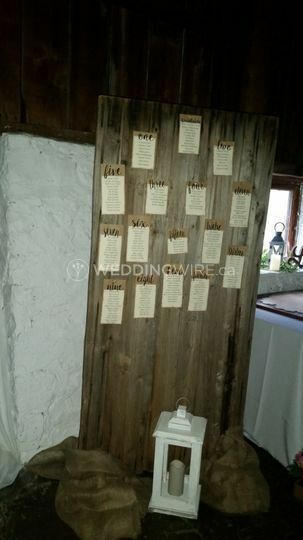 Rustic style weddings are very popular these days because the decor options are not only beautiful but endless! 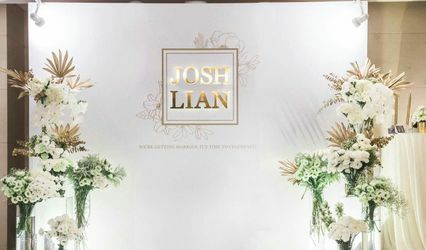 Among the products they offer, you can find backdrops, candles/holders, chalkboards, paper flowers, signage, table runners, trinkets and vases. 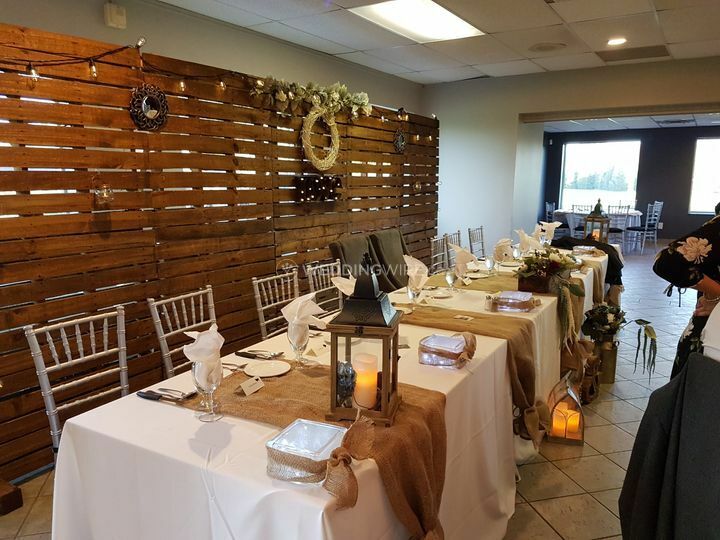 Country Event Services is also available for other great events which include engagement and going away parties as well as retirement parties. 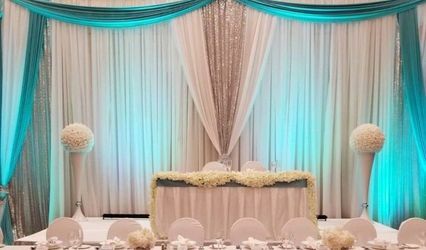 They offer event planning services to make these events possbile plus stationery services which can be used to announce these events beautifully! 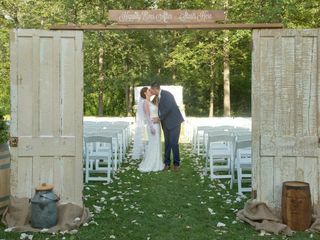 Lorie and country event services made our wedding day very special! She has so many beautiful things and made us a lot of handmade items, some even at the last minute. She delivered and set it up too. She added the final touches to our wedding and made it a lot less stressful knowing she was involved to take care of everything for us. Highly recommend her!! 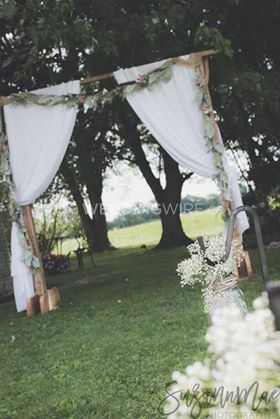 Lorie from Country Event Services was beyond a pleasure to work with. She has an extensive and beautiful selection of decor that is inspiring and fairly priced. 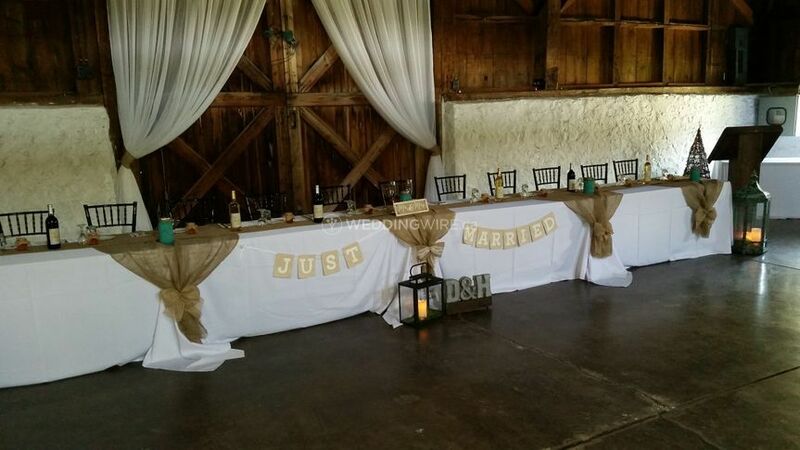 Beyond the decor rental, she was willing to offer suggestions and package ideas and was an encouragement. 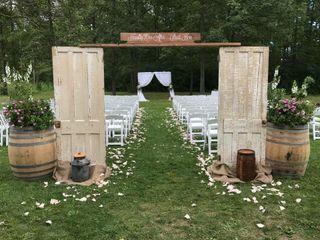 Country Event Services isn't just a great business, but rather a personalized interaction with individuals who care about their clients and their whole wedding experience. 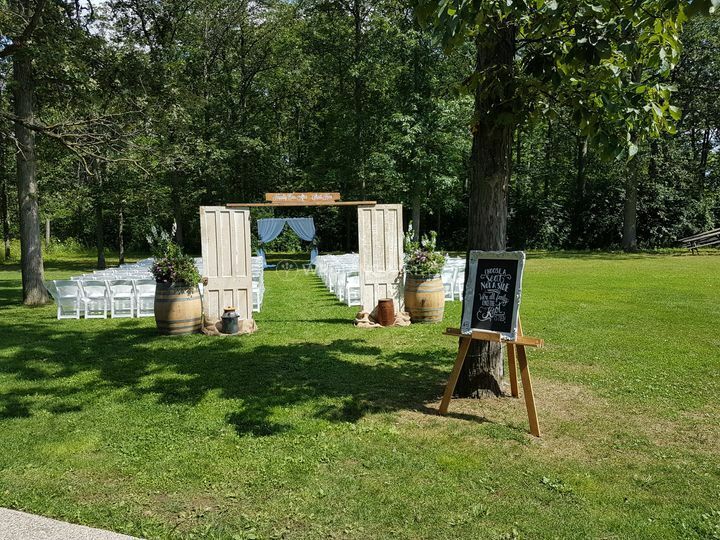 We held a backyard wedding in June of 2017. 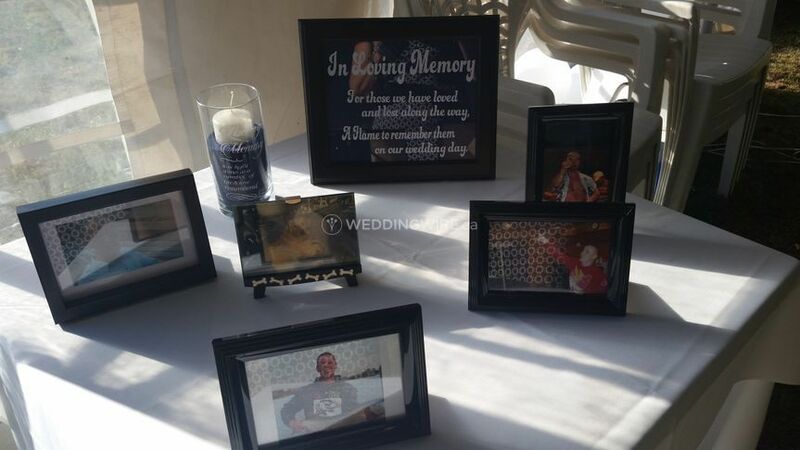 I was fortunate enough to find Country Event Services and was blown away with Lori's service and selection. I had very specific ideas about what I wanted and if Lori didn't have it, she figured out how she could provide it. She and Mike are very talented and lovely to work with. Lori has a large array of accessories but it is her customer service and caring attitude that wowed us. Delivery was on time and everything was perfect. 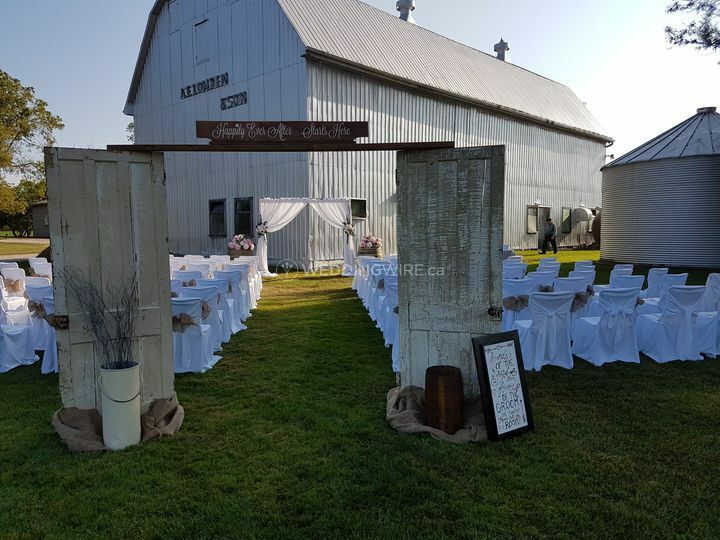 I highly recommend Country Event Services.